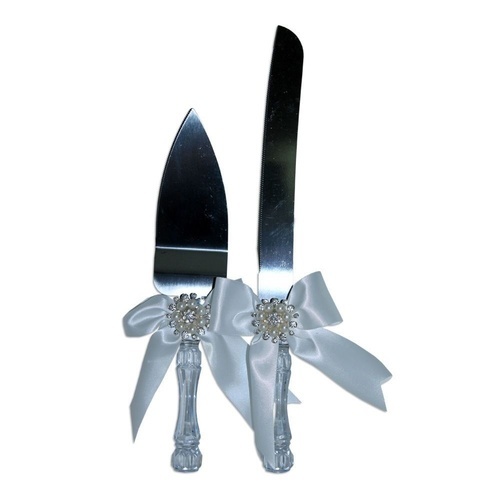 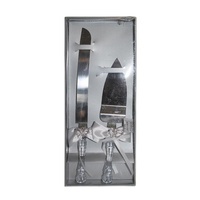 In this sale you will get 1 of these beautiful Wedding Cake Knife and Serving Utencil Set.. 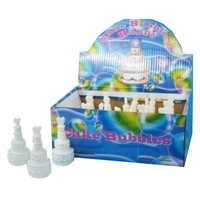 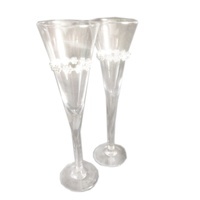 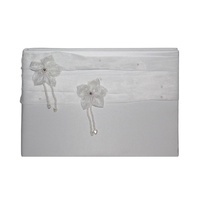 It features a broach style diamante and pearl center and an acryllic clear handles which look like crystal.. 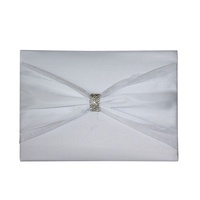 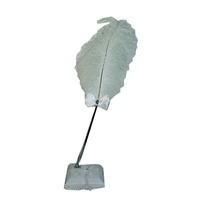 This cushion comes in its own gift box so it can be easily keep in storage and kept clean.